Following their 2018 interim report, published in November, the Competition and Markets Authority (CMA) have decided to carry out a full, in-depth market investigation into rising funeral costs, over the coming months. Having carefully considered the consultation responses to their initial report, the CMA decided that they were still concerned about the effectiveness of competition in the funeral sector. Their new investigation will focus on the supply of services by funeral directors and crematoria services. What are the main concerns of the CMA? 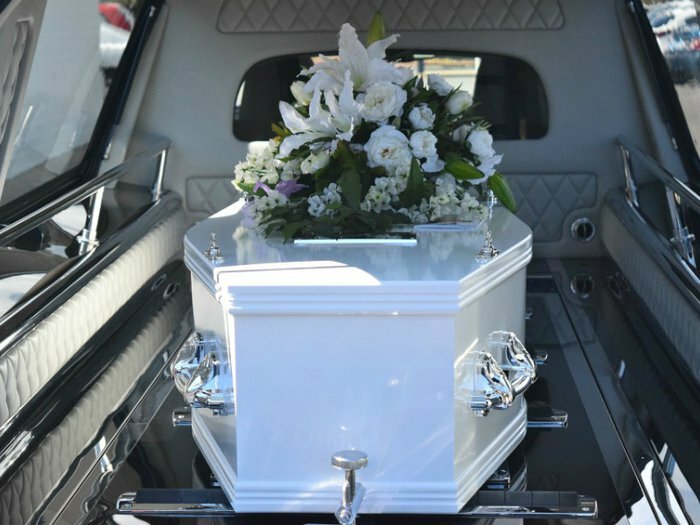 The rising costs of funerals. Funeral costs have risen, on average, by 6% per year which, the CMA notes, is twice the rate of inflation. The vulnerability of those organising funerals. The concern is that the bereaved are in a vulnerable position and might not be able to easily compare options. The CMA believes this leaves room for higher prices to be charged to consumers. The nondisclosure of pricing. The CMA believes it is difficult for consumers to know whether they are being charged a fair price, if funeral directors choose not to provide clear and transparent prices online. The low numbers of existing and new crematoria. With a small number of crematoria available and limited possibility for new facilities to be built, the CMA believes competition in this area may be ineffective. The high prices linked to crematoria services. The CMA is concerned that crematoria service prices have increased in recent years at a rate that needs further investigation and justification. How will the investigation proceed? The CMA will now begin a process of information gathering and data analysis. Unless there are any special reasons, the CMA are required to publish their findings within 18 months. That means that by September 2020, the findings of this investigation should be presented to the public. Should the investigation identify concerns based on their findings, the CMA has the power to make legally binding orders requiring changes to be made. Who will be conducting the investigation? A group of independent members have been drawn from the CMA’s panel, chaired by Martin Coleman. He is accompanied by Richard Feasey, Sheila McCelland and Karthik Subramanya. For more information regarding this new investigation, the CMA have laid out their plans for ‘Phase 2’, including their approach to information gathering, who is involved, terms of reference and other important information.